The Dutch St. Maarten Taxi Association (DSTA) was founded in 1986 by Renford Bell, Alfonso Washington and O’Neil Arrindell as a body to represent the taxi drivers of St. Maarten. 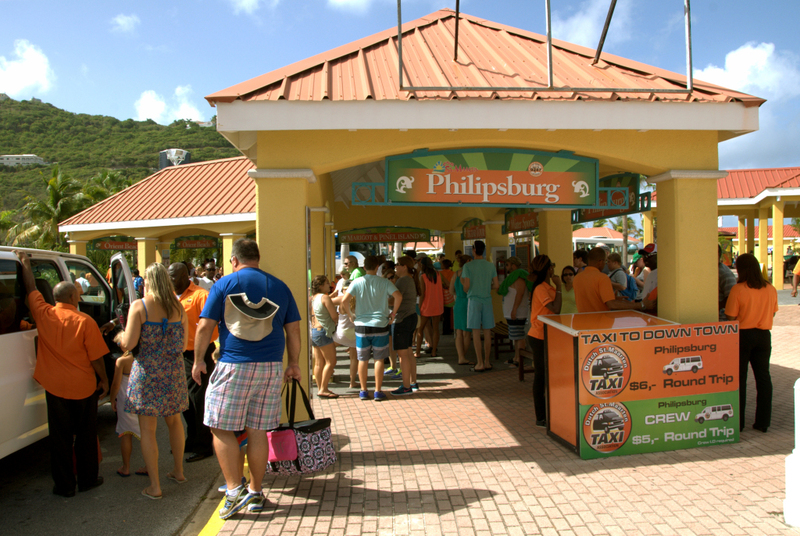 It was the first taxi association in St. Maarten and with 170 members it is by far the largest. The present board is comprised of a total of 9 members of which Ottis Hughes is the President and William Charles is the Treasurer. As St. Maarten biggest taxi association, the DSTA has been able to face and overcome many challenges over the years. The association has been able to solidify and consolidate its position at the St. Maarten Cruise Ship Terminal as the premier transportation provider with coaches and vehicles for the millions of cruise passengers visiting St. Maarten annually. The DSTA’s extensive island network includes also servicing the Airport Terminal, all the hotels and many other locations on the whole island. With the launch of this new website, the DSTA is strengthening its marketing and customer service approach to making its transportation services and sightseeing tours easily accessible to visitors planning a trip to St. Maarten and those already on the island. The goals of the DSTA is to ensure that all its members are fully licensed, operate well-inspected vehicles, have full insurance coverage, provide reliable service and get complete training in all aspects of customer service in their job as taxi drivers. The DSTA members are easily recognizable in their orange and black uniforms. The motto of the DSTA is “Let Us Take You There“. The DSTA can be reached day or night via the hotline number 9247.